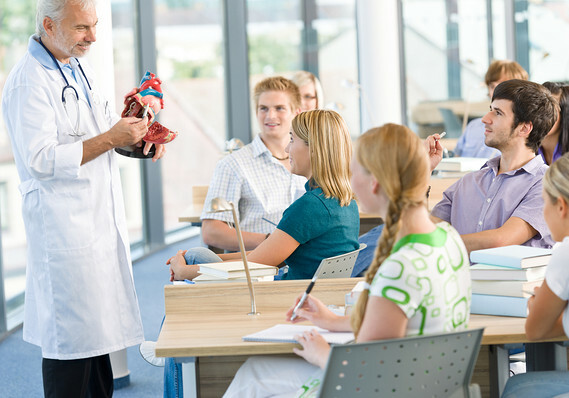 Home Blog How Much Is Taught on Vaccines In Medical School? How Much Is Taught on Vaccines In Medical School? Six doctors who have administered vaccines in their practiced are all asked the same question. When you were in medical school, how much education regarding vaccines was provided before you were permitted to administer them? Interviews, camera and editing by Joshua Coleman.